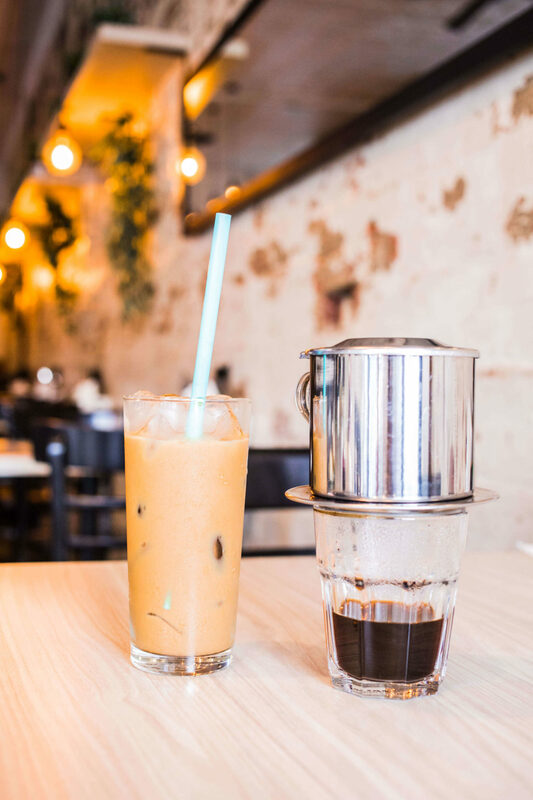 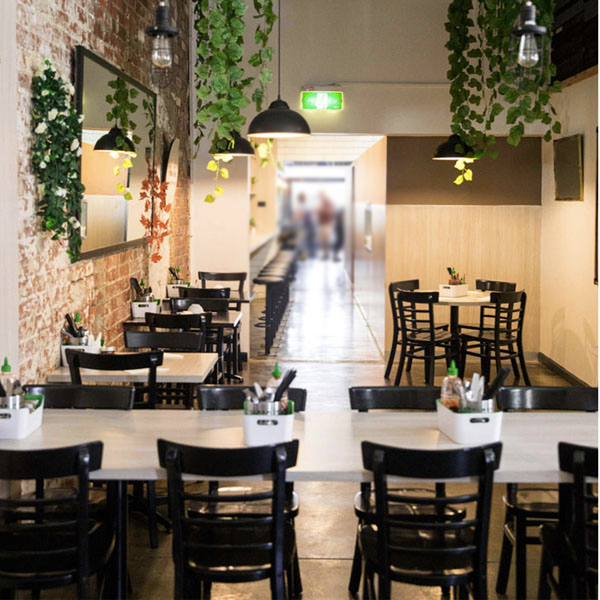 Whether you’re looking for an intimate dinner venue for family, or a larger function space for a corporate event, here at Hanoi Rose, we have it all. 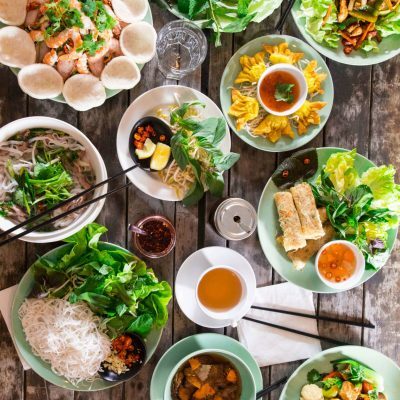 Our menu offers clean authentic Vietnamese food that is crafted with no added MSG yet full of flavours. 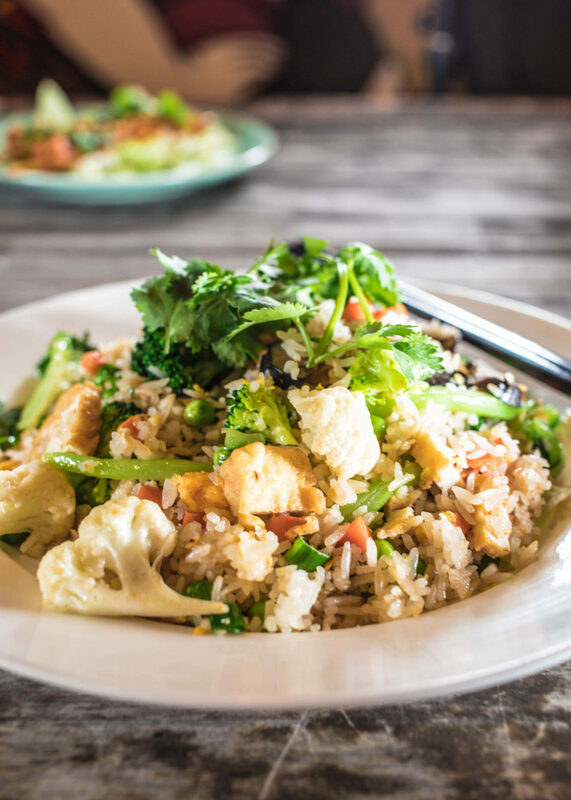 We cater for the meat lovers, vegetarians and vegans alike, with abundant gluten-free and Halal options. 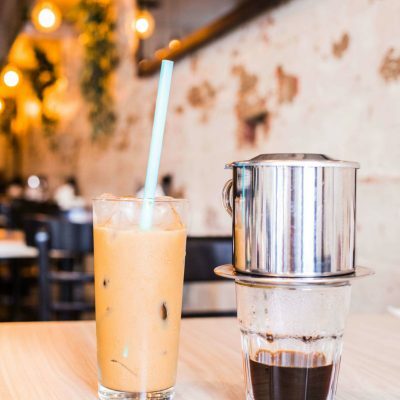 With several seating configurations available, and a back room that can seat 50+ people, we are the perfect venue to consider for your next event. 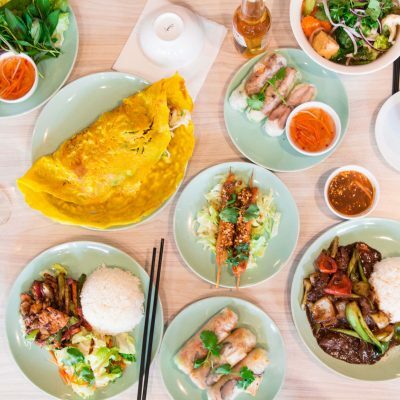 Hanoi Rose has dine-in, delivery, and takeaway, and is fully licensed and BYO (wine only). 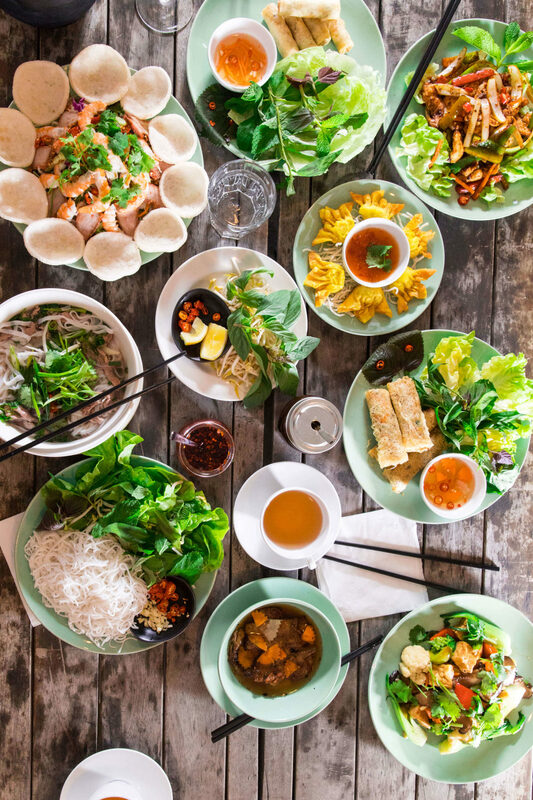 Growing up in Hanoi’s Old Quarter precinct, Thu Nguyen has always been inspired by food. 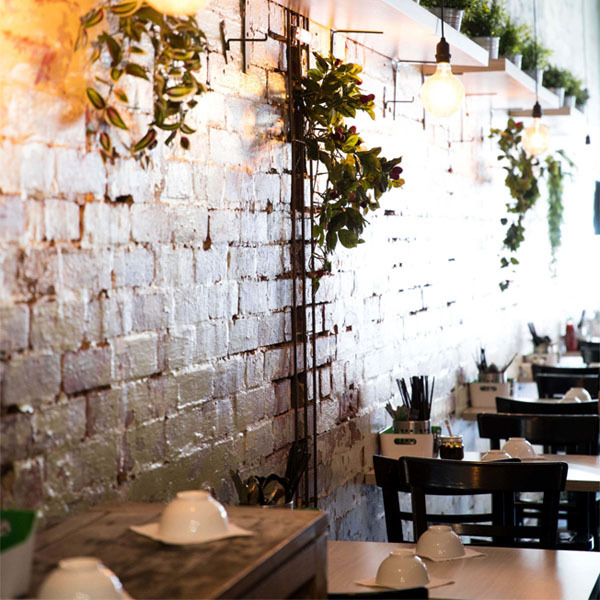 After moving to Brunswick in Melbourne and practising as a chartered accountant, she realised that her love of food attracted her more than numbers. 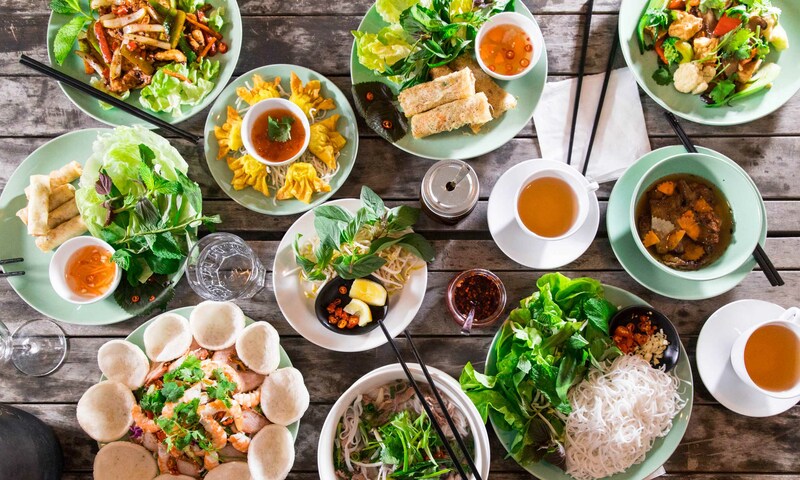 Hanoi Rose is Thu’s journey into the culinary world, where she aims to showcase true and contemporary Vietnamese food, the flavours that travellers would discover in Vietnam. 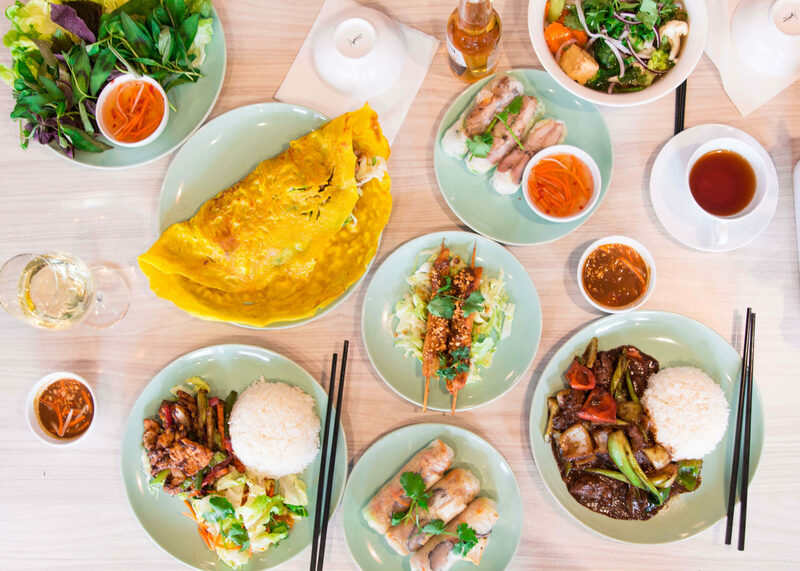 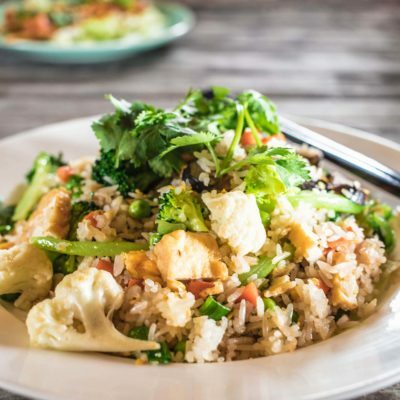 With a mouth watering menu that features authentic Northern Vietnamese dishes, alongside new innovative dishes crafted by Thu, here at Hanoi Rose we use fresh, quality local produce for an experience that is for foodies, by a foodie.